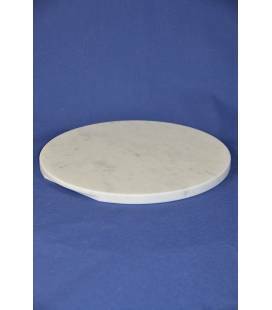 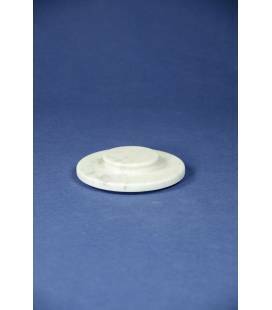 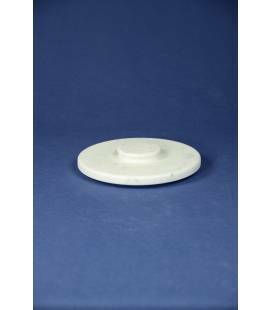 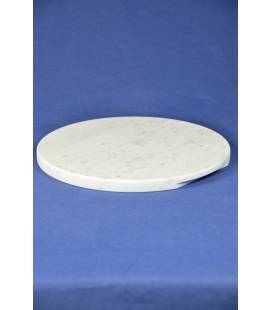 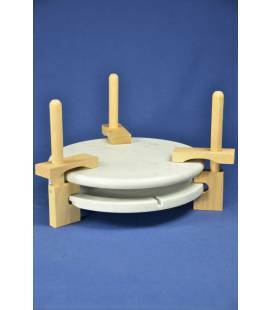 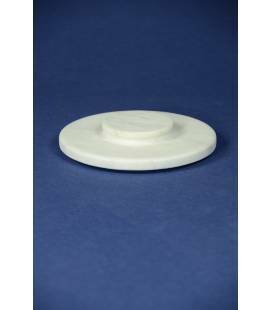 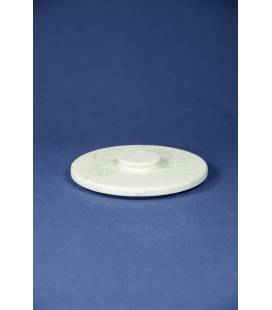 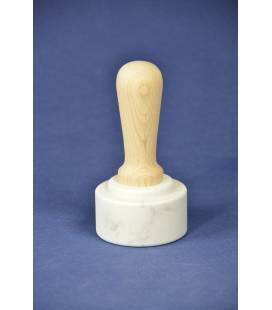 The marble mortar diameter 16 is a versatile item that can be adapted to many uses. 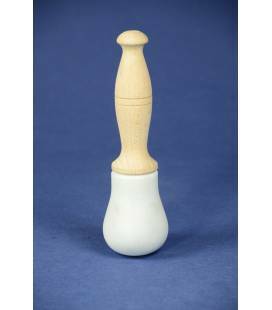 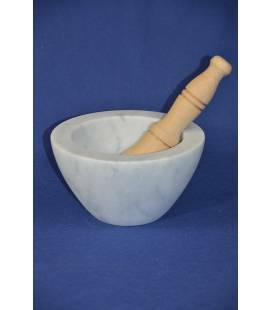 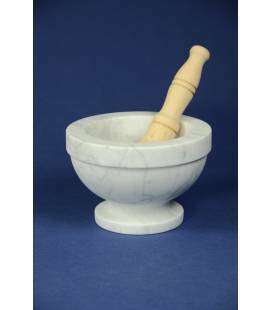 It can also be employed to produce small amounts of pesto or sauces. 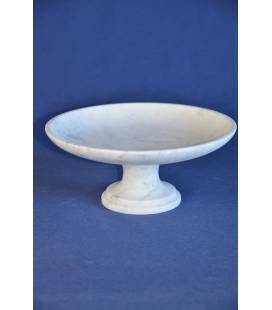 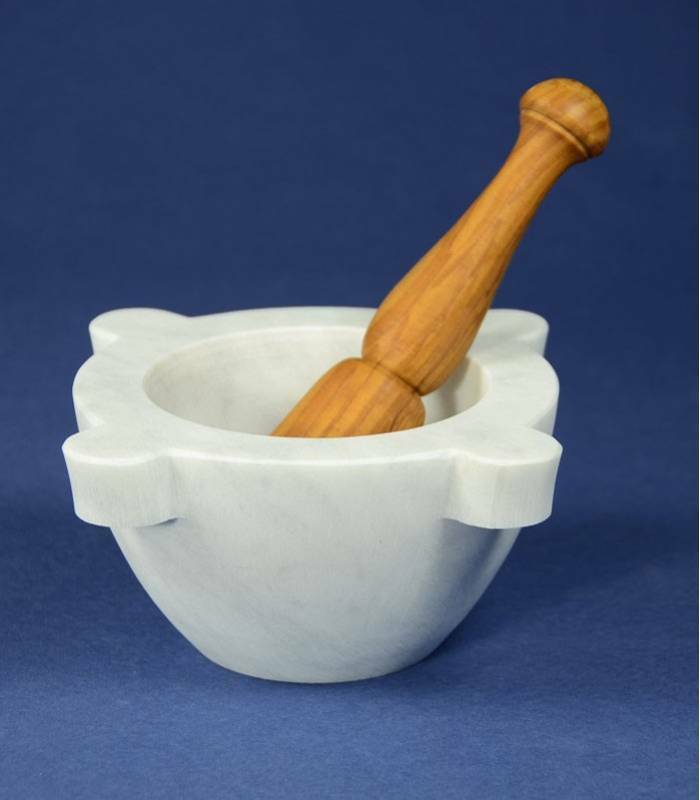 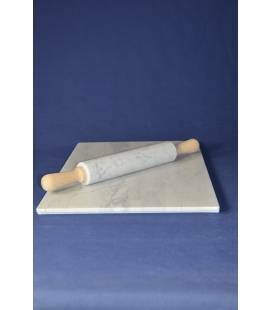 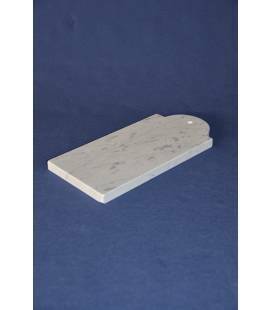 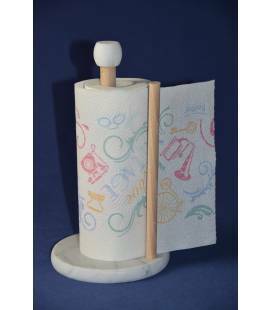 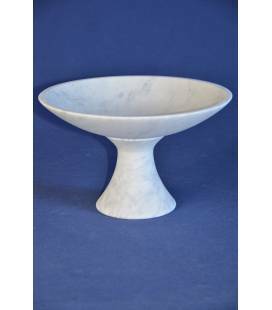 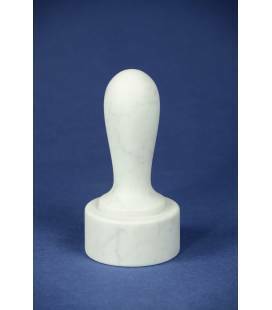 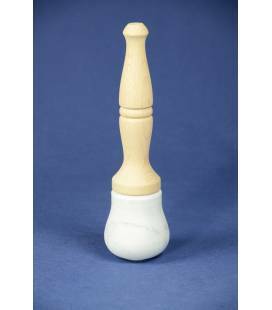 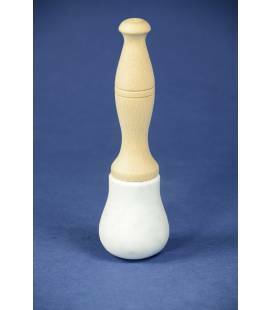 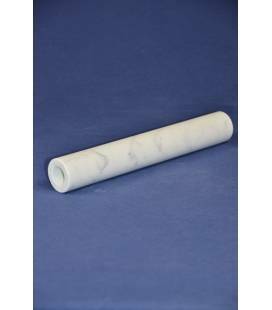 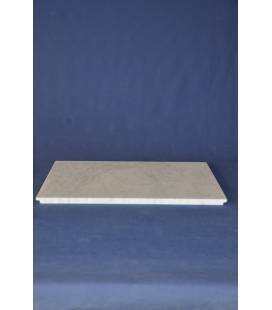 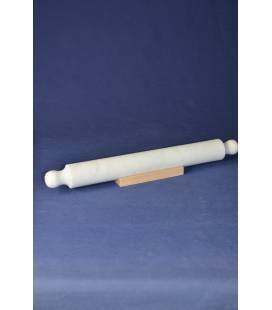 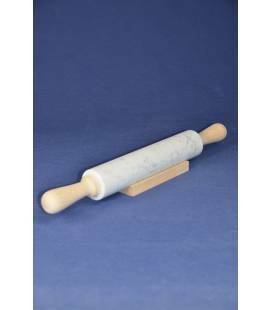 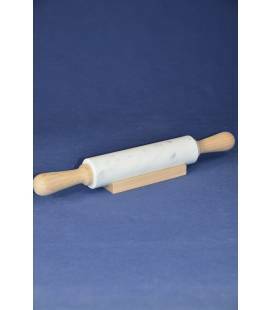 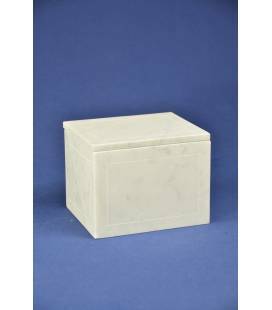 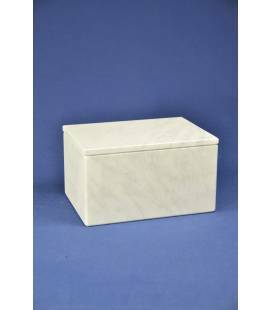 The mortar is a Nuova Marmotecnica Italian handicraft product in pure white Carrara marble. 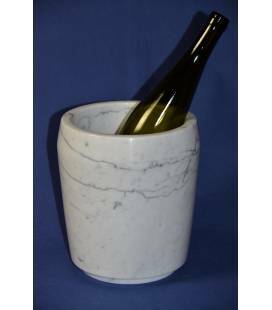 We provide quotes for the printing or engraving on your mortar.